Paradise found - Pelican Marsh! An Idyllic, gated community of beautiful residences, magnificent community center, fitness, tennis, spa services, beach shuttle and more. Osprey Pointe is premier coach home development within the gates. A very special home, custom furniture, designer lighting, beautifully appointed. Enjoy 3 bedrooms, 3 baths plus den, media room with private elevator. 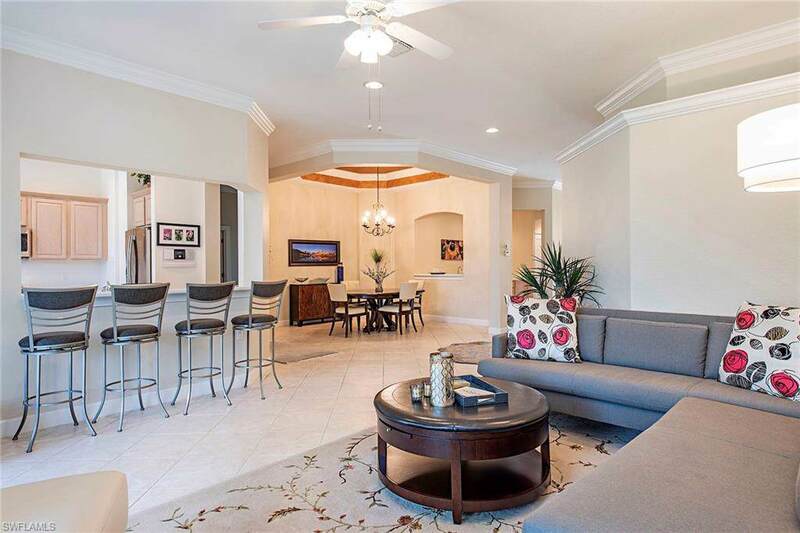 The residence boasts over 2750 sqft of one level living space, expansive lanai, recently updated appliances and AC system, central vac, wet bar, and so much more. This peaceful, serene, end unit has southeast views overlooking a beautiful private park in Osprey Pointe. Pet friendly. No weight limit. 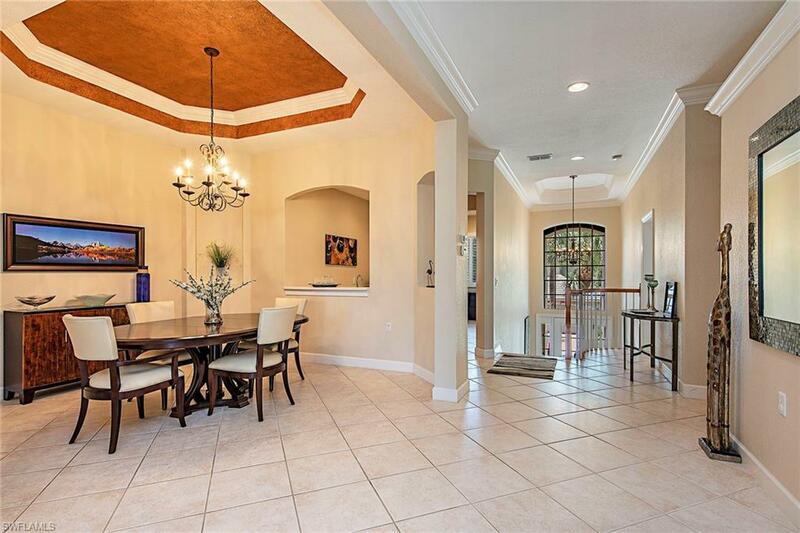 Just minutes from Mercato, the beach, shops, or dining on 5th Ave S. Perfect Naples location. Golf Club memberships, if desired, are available. 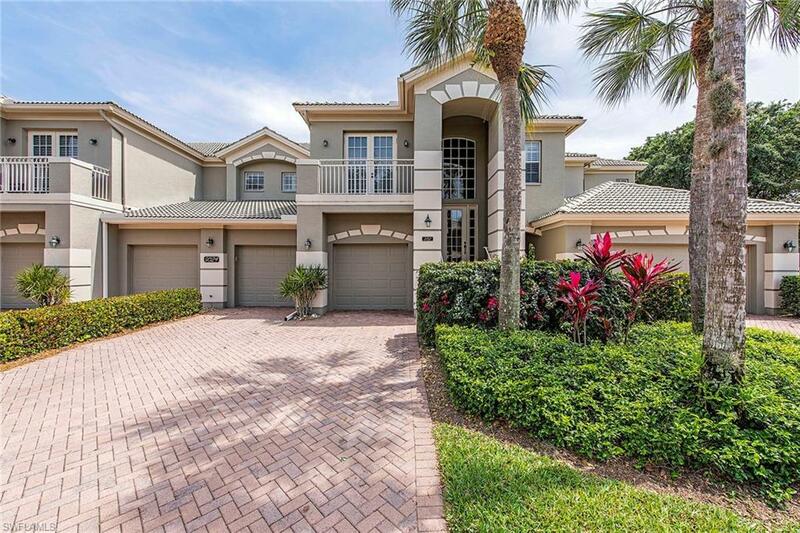 Find your paradise at Osprey Pointe in Pelican Marsh. See it today. Live it tomorrow.